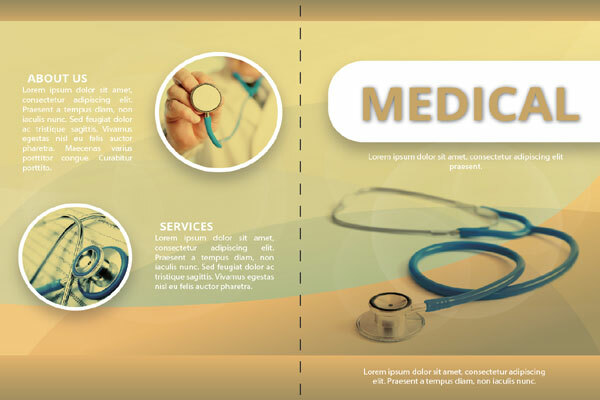 Smart design easy to customization in Adobe illustrator CS6, theme perfect suitable for your medical business. 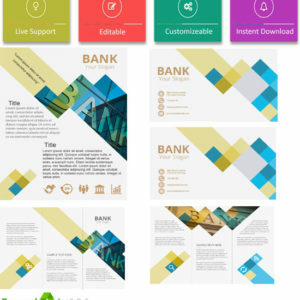 Looking for some theme, which match your regular healthcare business model? 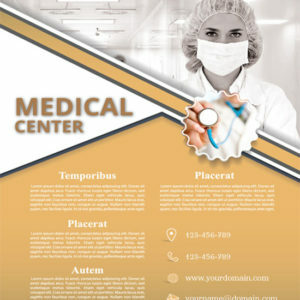 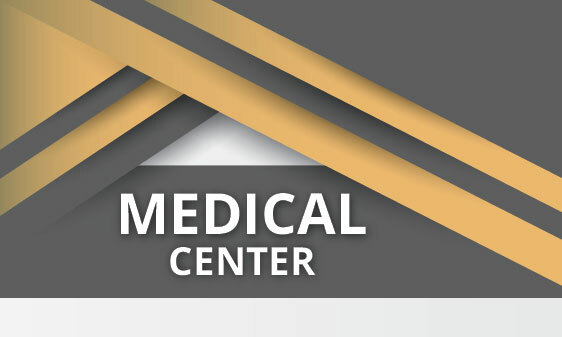 Here is some template in light color for medical industry. 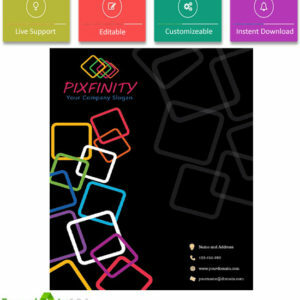 Complete marketing data like flyer, broaches and business card ready to printable. 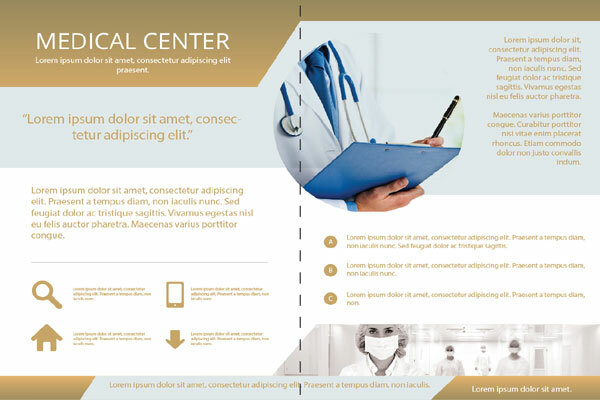 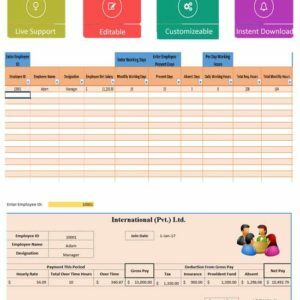 This template you can also use in designing any clinic, pharmaceutical lab, medical firm or medical instrument agency direct with some changing. 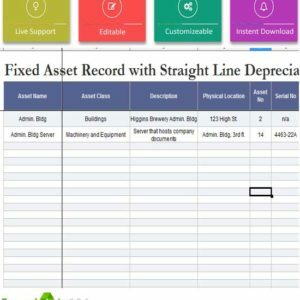 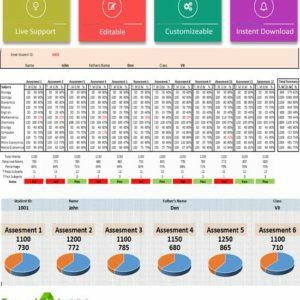 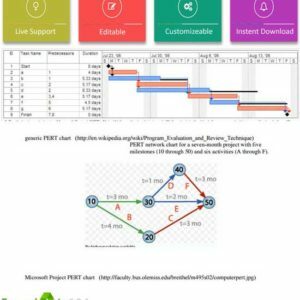 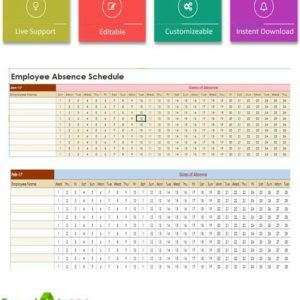 Any type of customization is available for Template124.com client free of coast. 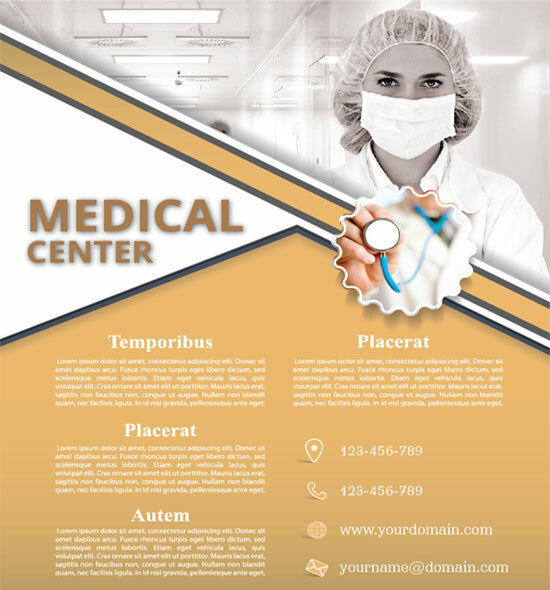 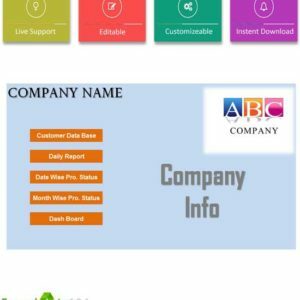 This is not a website theme, but if you are looking some medical business than this one can help you making complete profile in minutes with some changing. 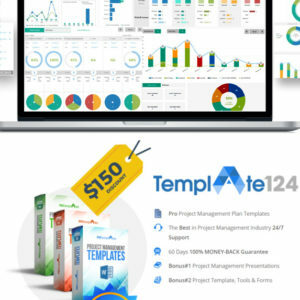 You don’t need to redesign this template fully, because Template124 is already there to help you. 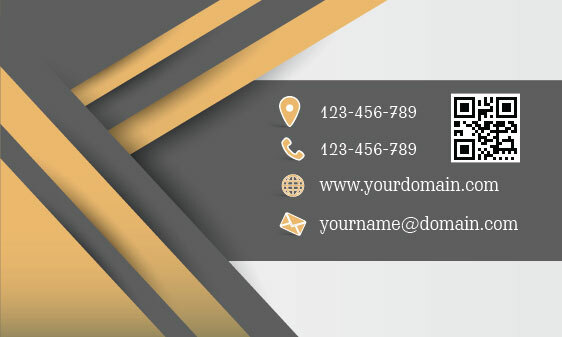 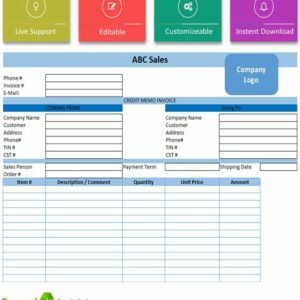 So Comment US or direct Contact us for any type of inquiry about medical business portfolio template or “Customization Request” We are 24/6 available for your help.